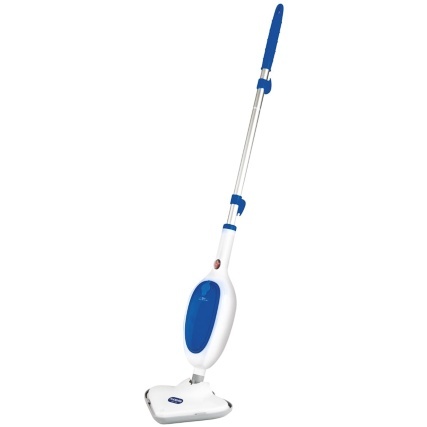 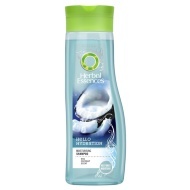 Herbal Essences is all about irresistible fragrances and formulas that are as clean as possible. 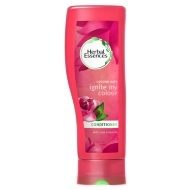 Shampoos and conditioners made for women who want hair that's undone, natural looking and free. 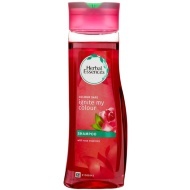 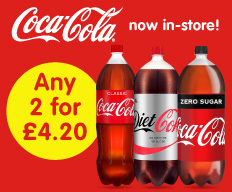 Browse our range of Herbal Essences hair care at B&M.